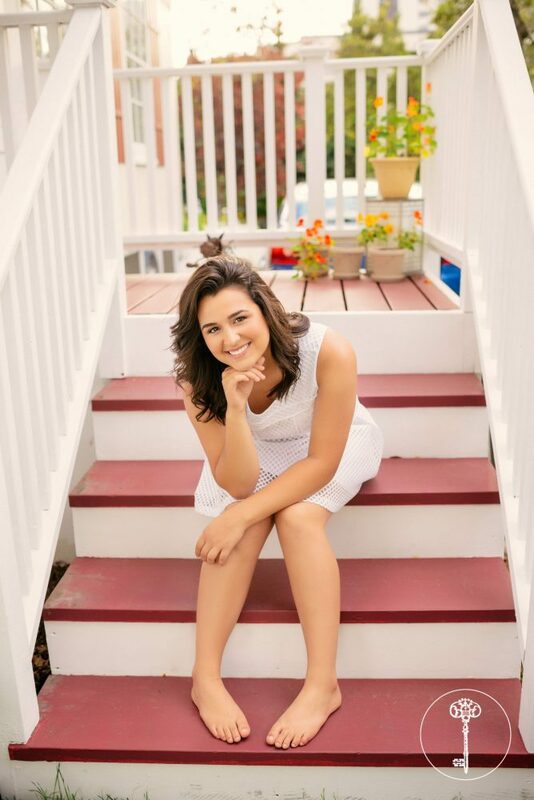 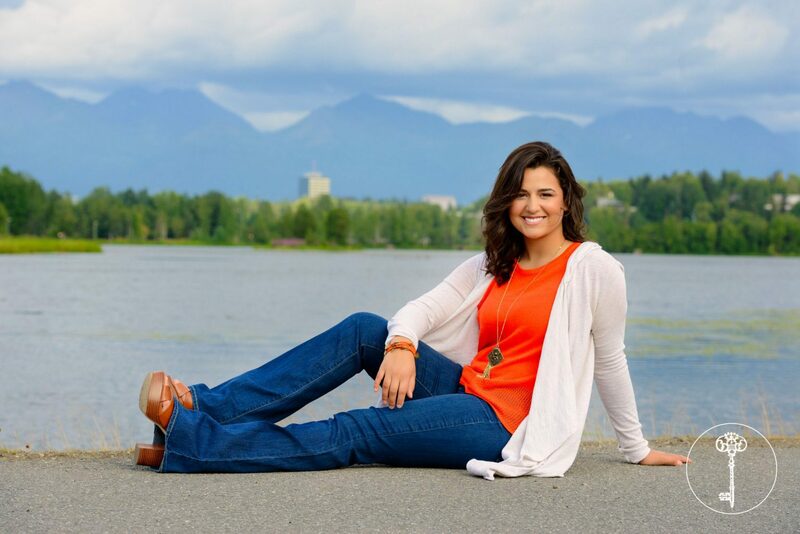 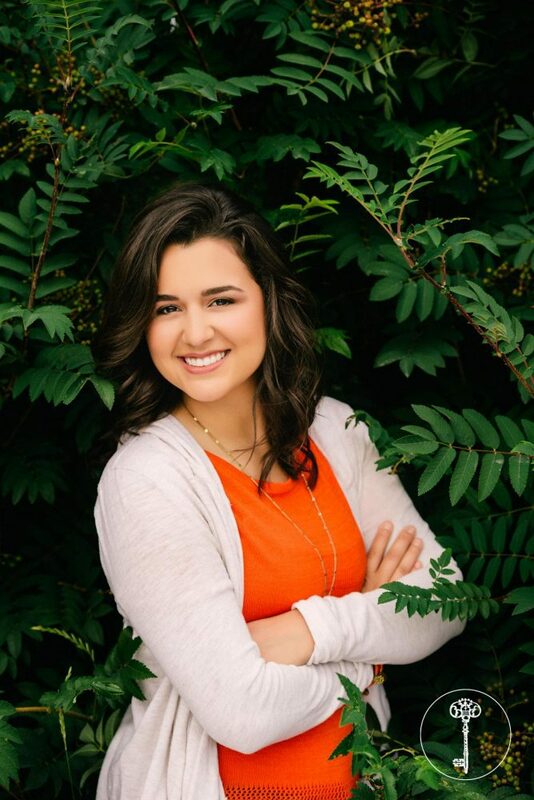 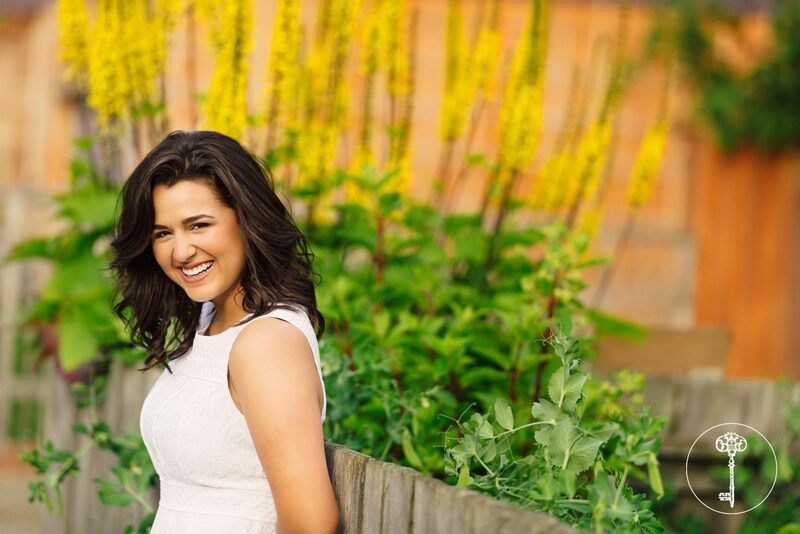 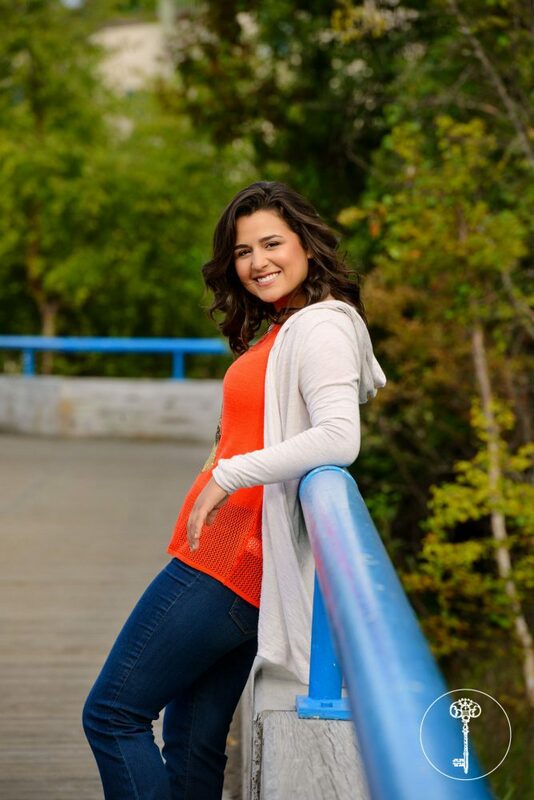 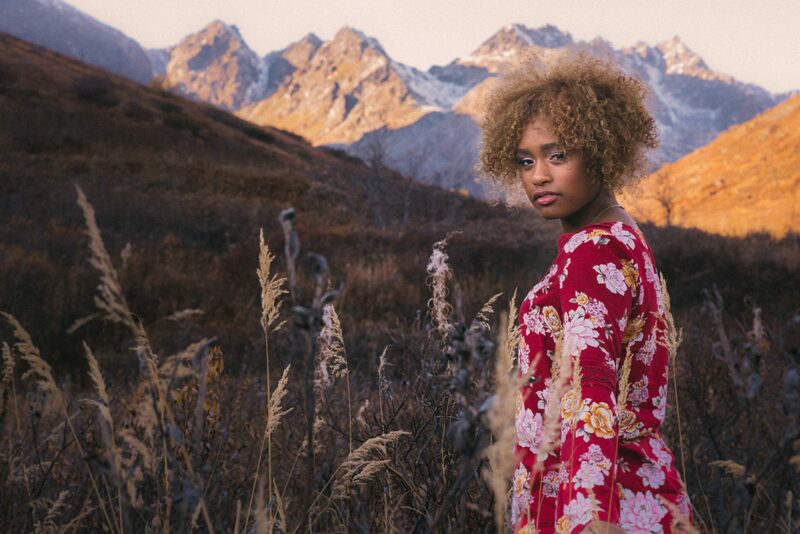 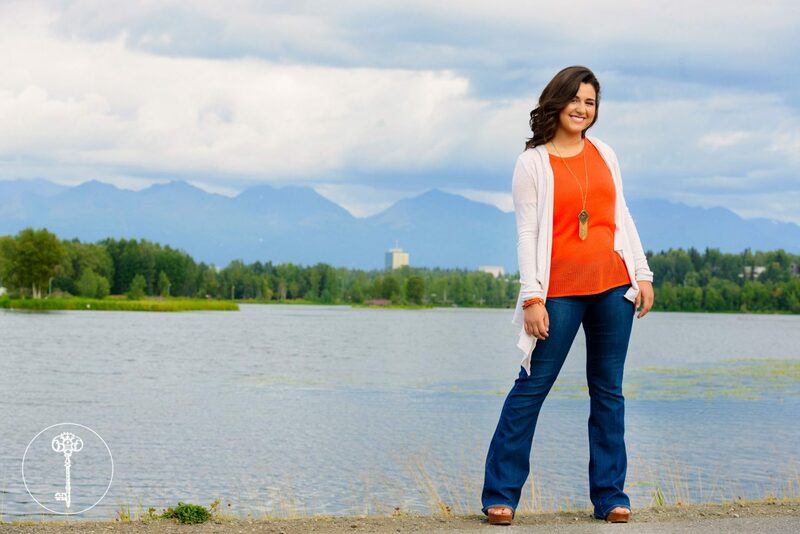 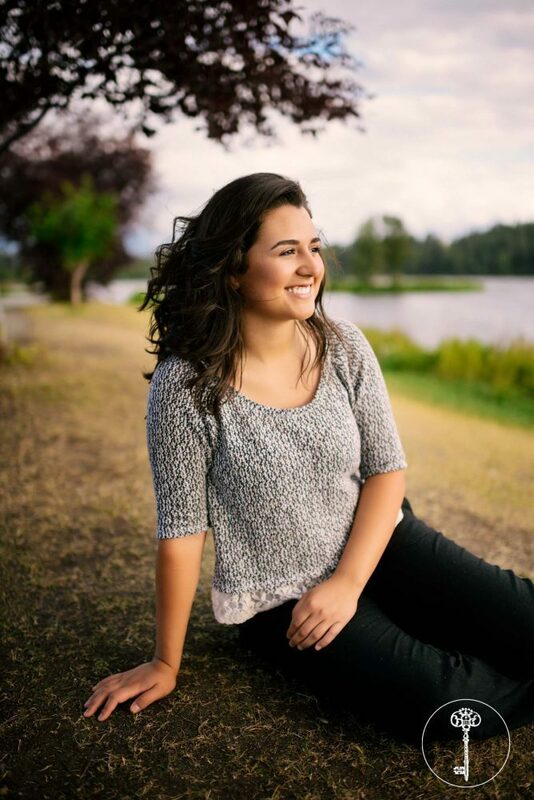 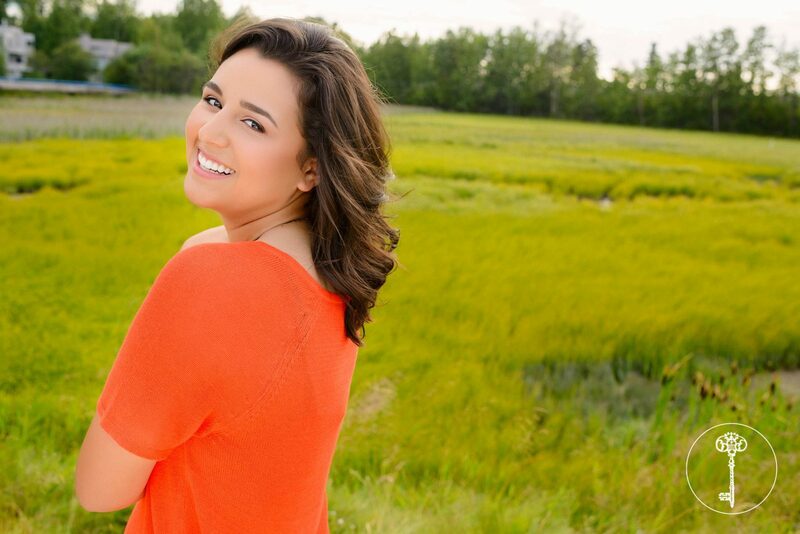 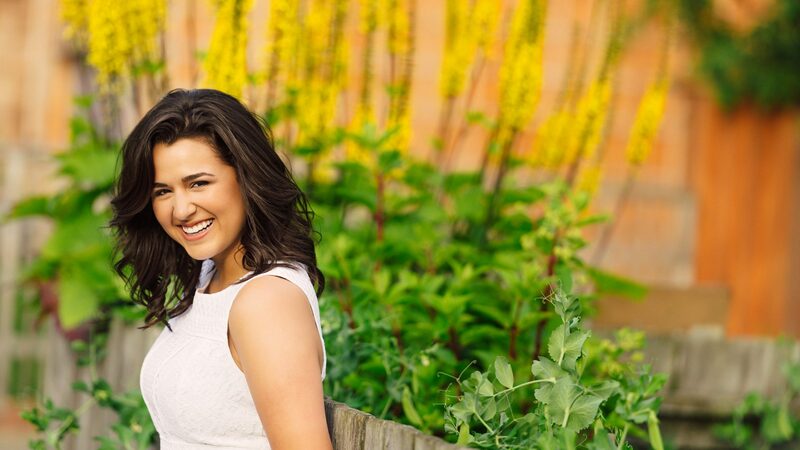 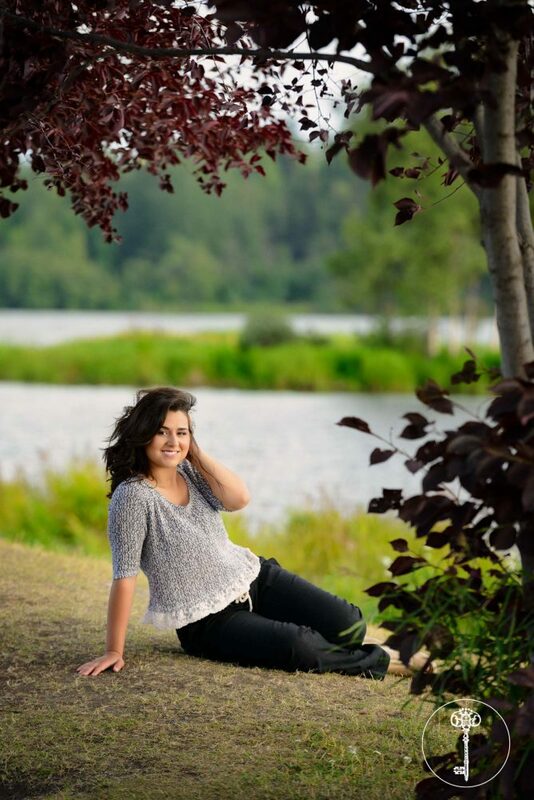 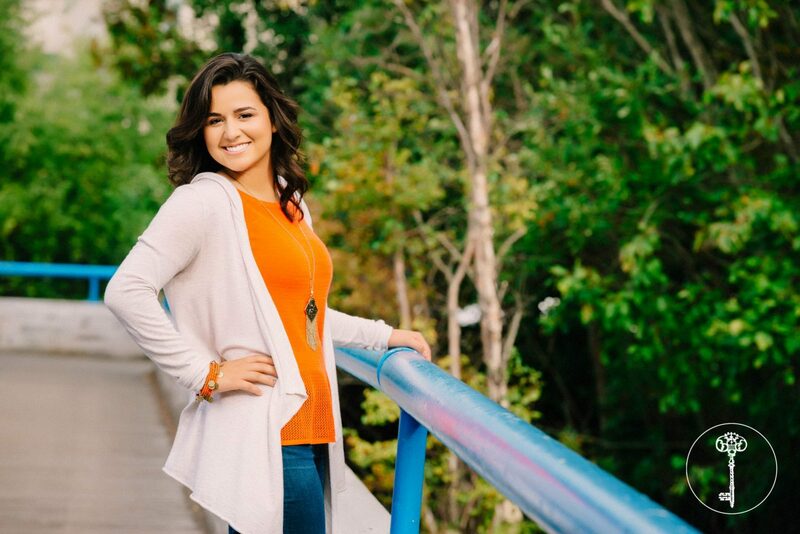 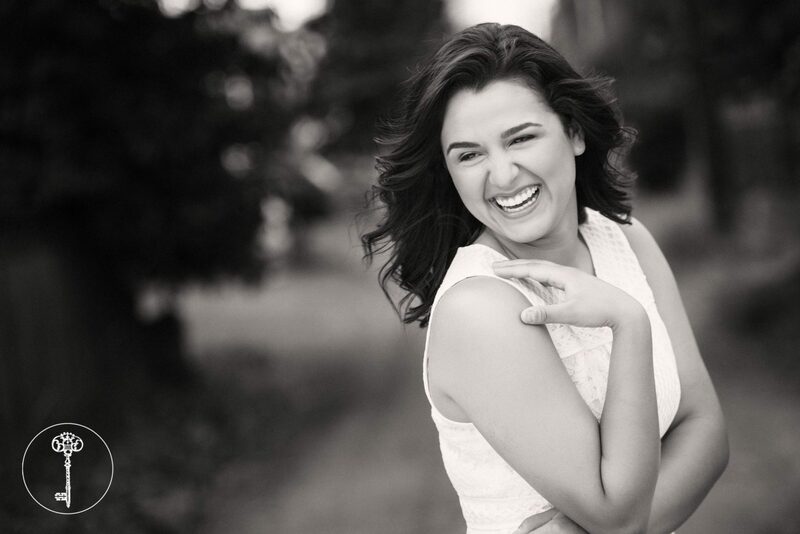 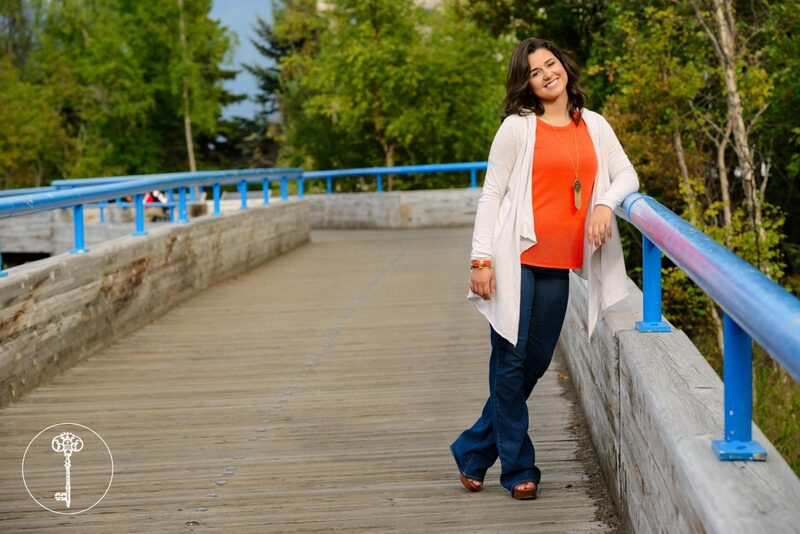 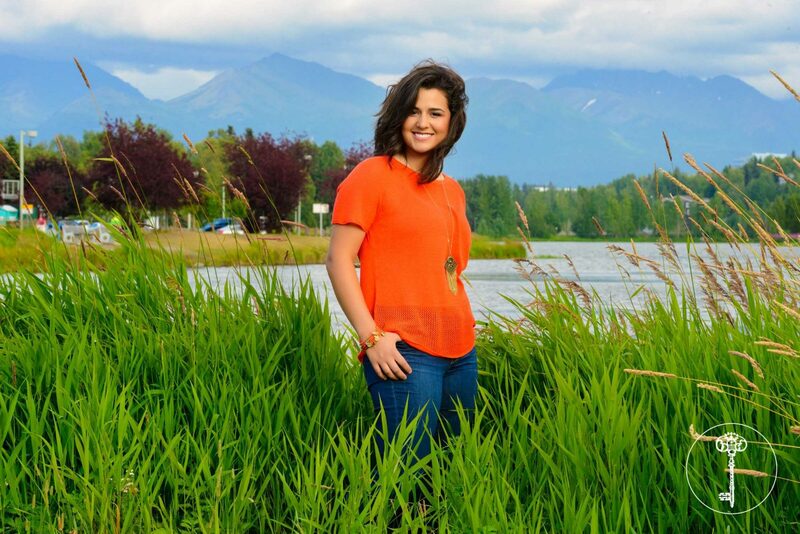 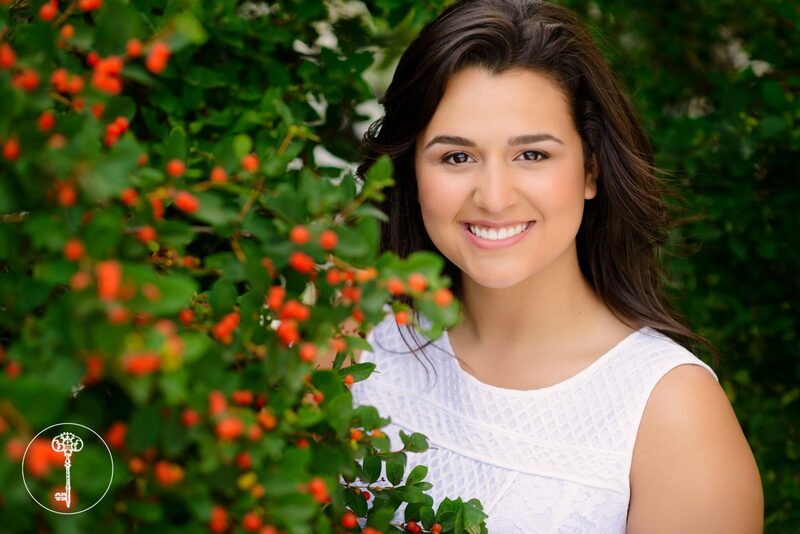 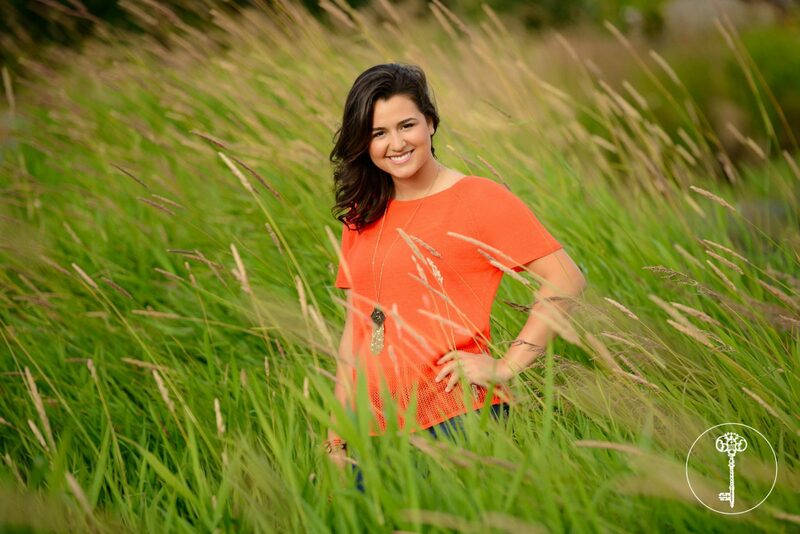 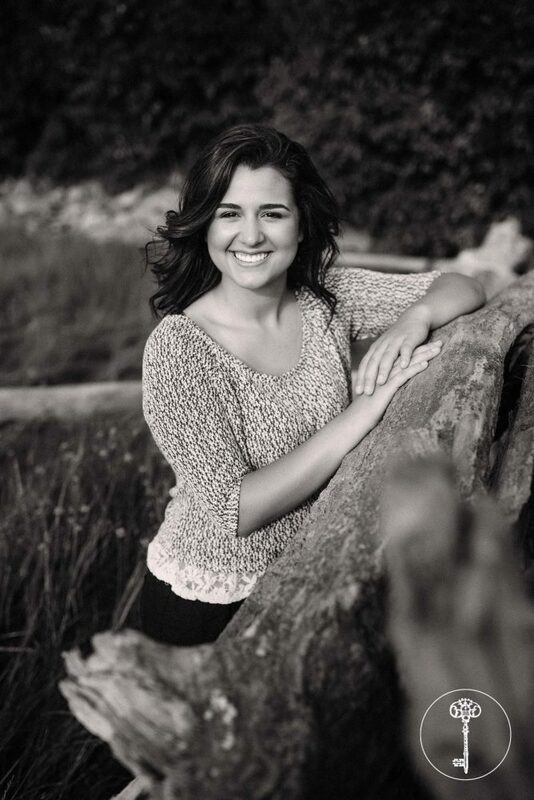 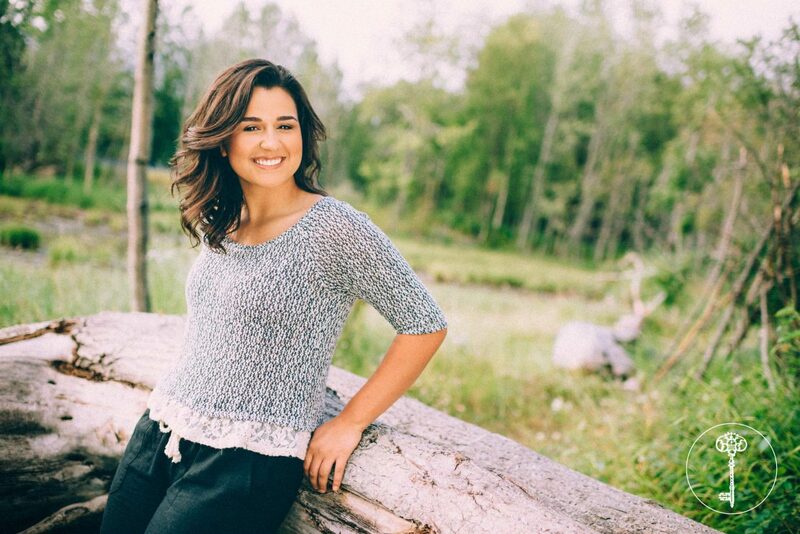 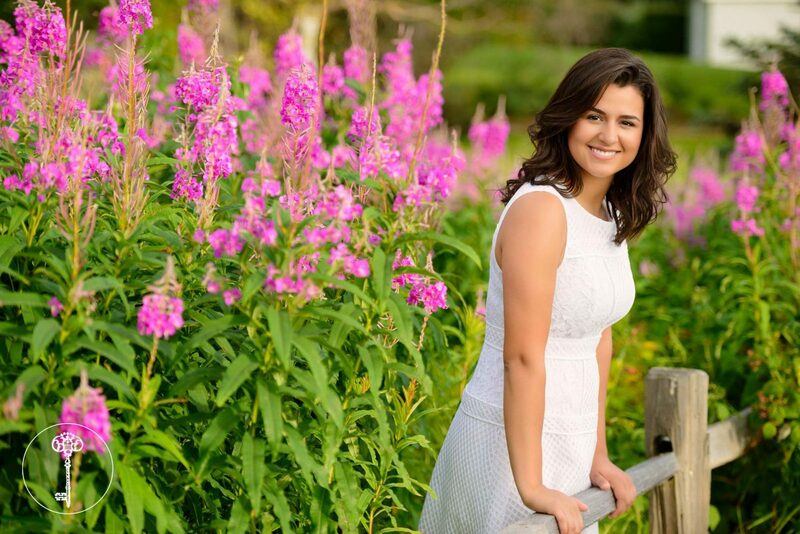 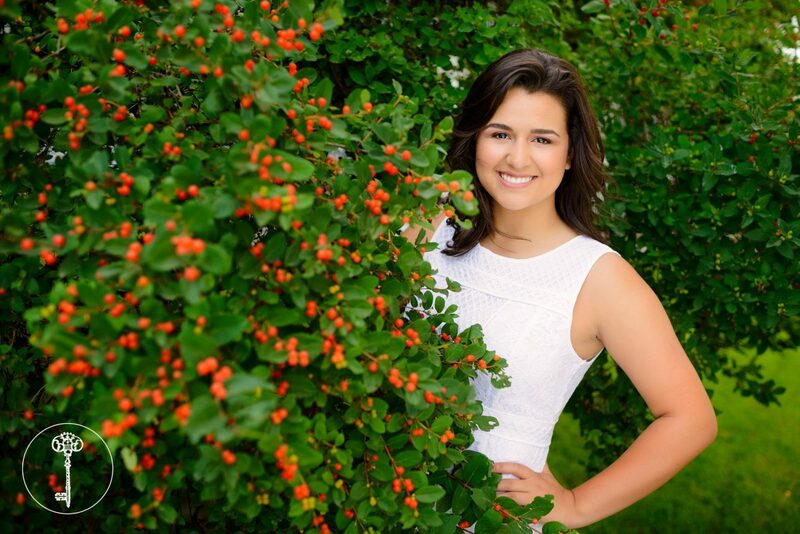 South Anchorage High School’s Sydney Bulot had all the color in her senior pictures! 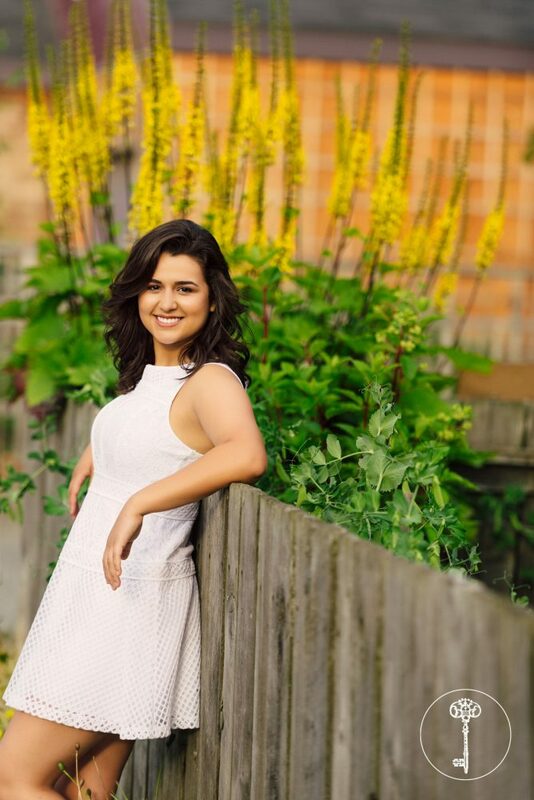 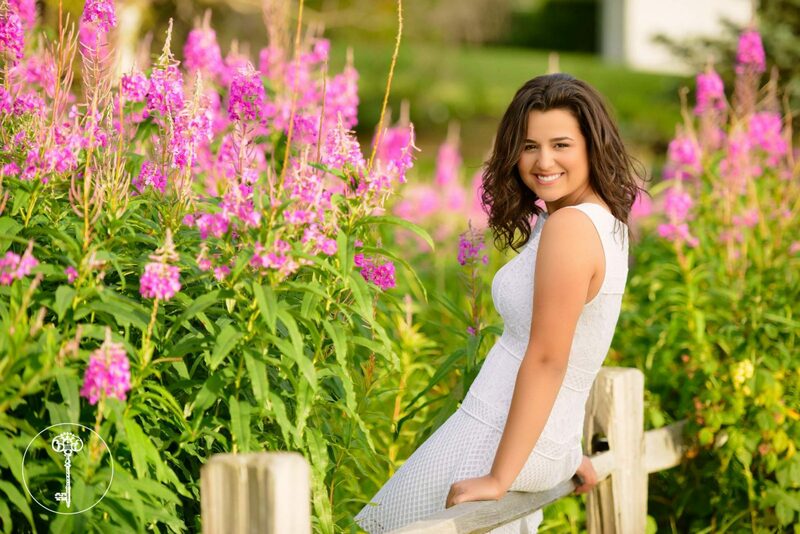 The summer had a lot beautiful flowers and we just had to include them in Sydney’s senior pictures. 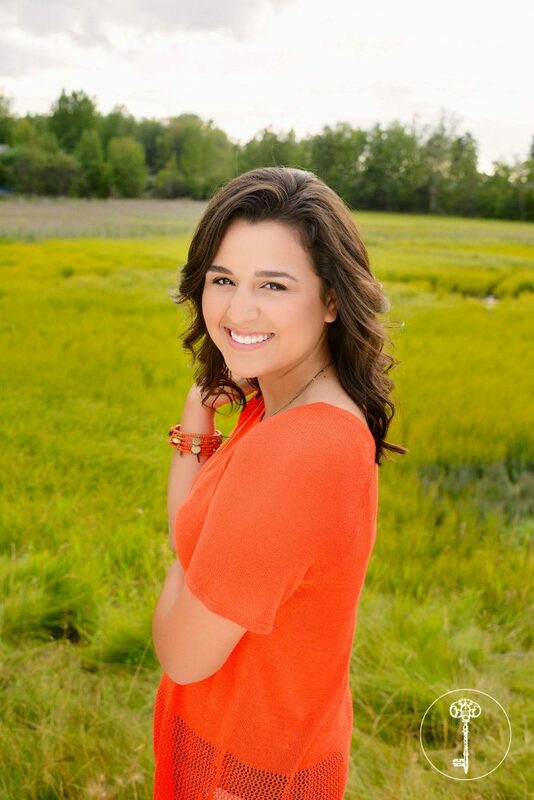 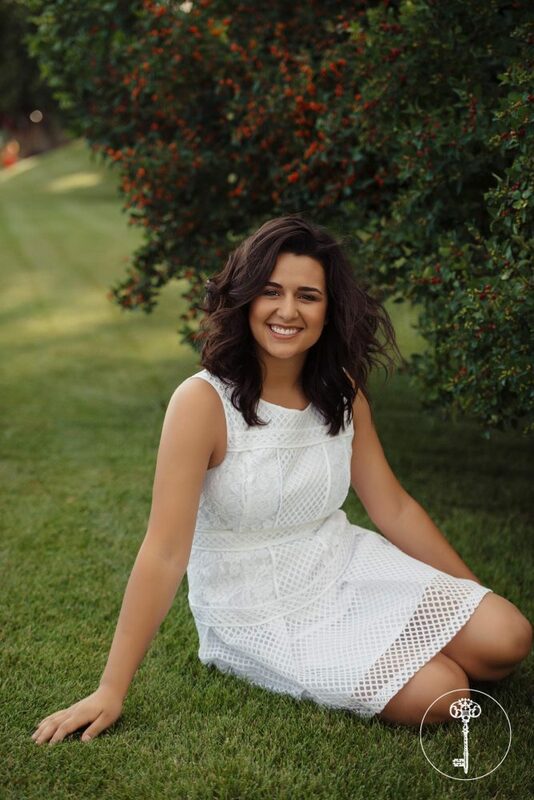 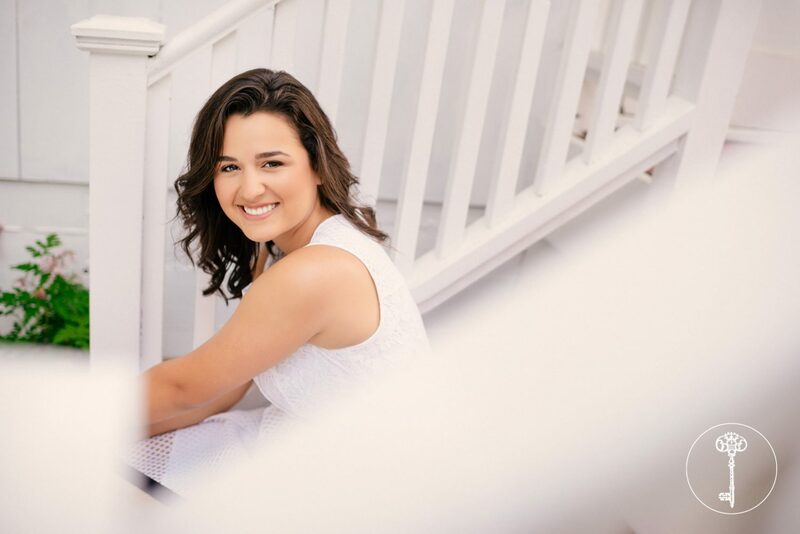 Between her white flowy dress, and her bright tangerine blouse, Sydney embodied the feeling of summer! 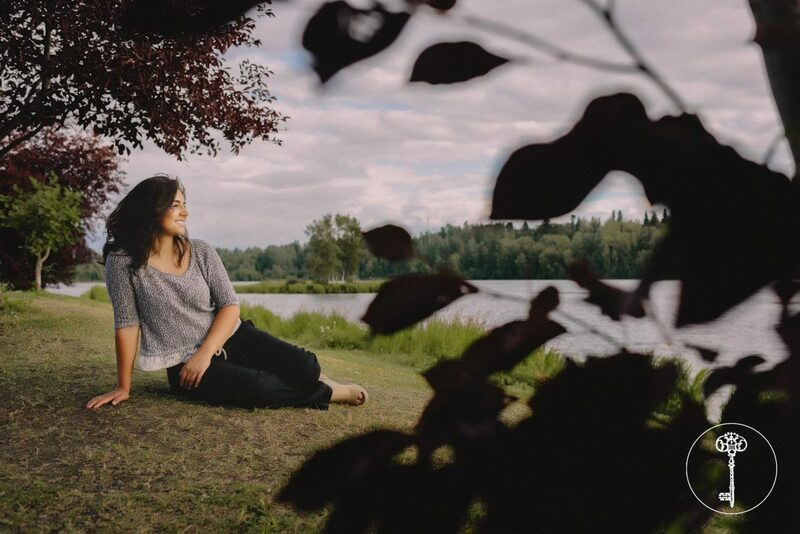 Walking along West Anchorage, we stumbled upon some gorgeous fireweed, as well as the lagoon, giving Sydney a park-like scenery to her pictures. 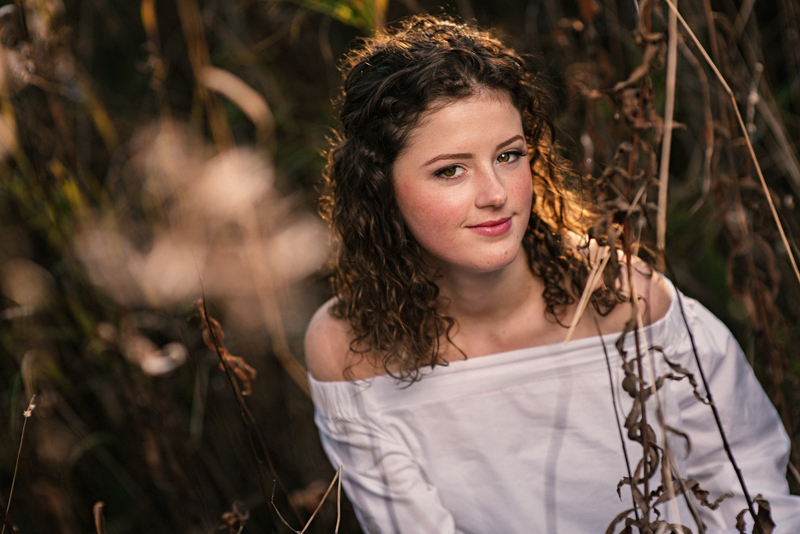 Sydney was such a joy to work with! 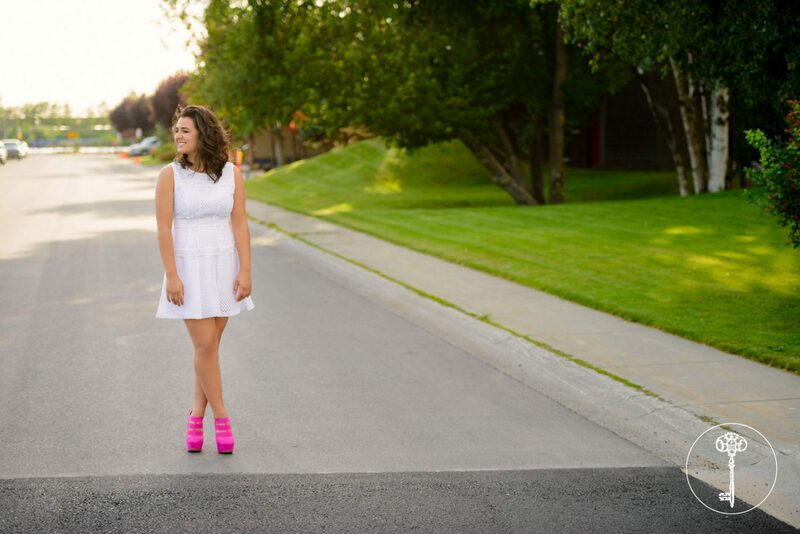 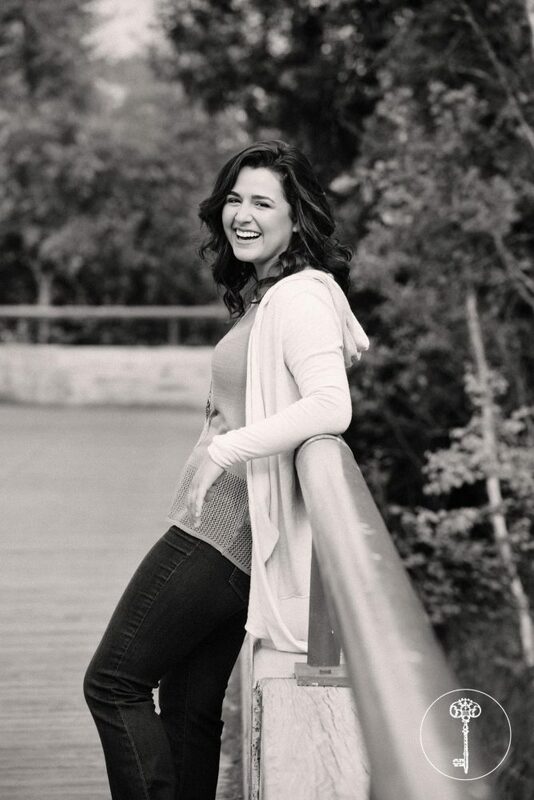 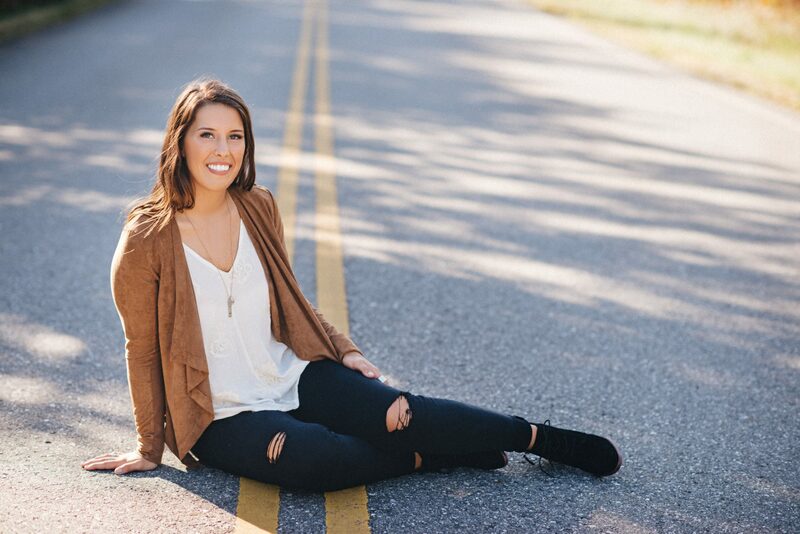 I hope she loves her senior pictures as much as I do! 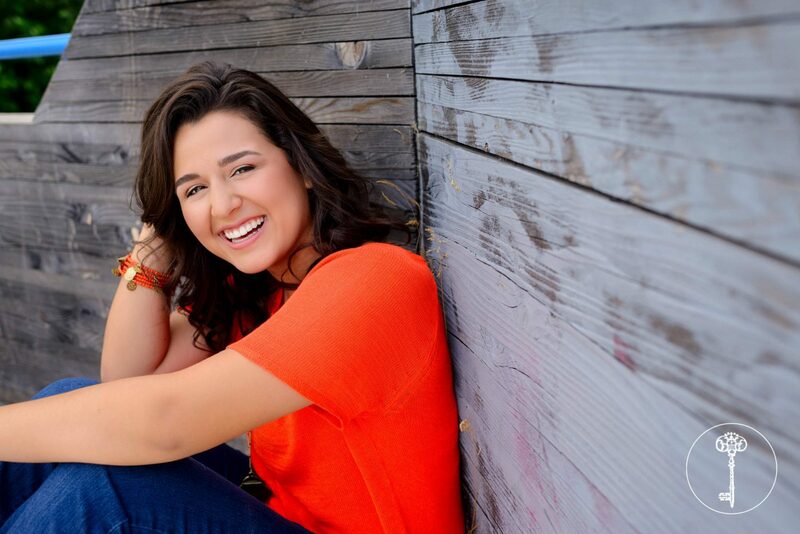 Have a great second half of senior year Sydney!